Need Help With Your Questions? Our experts can help with your questions in Mathematics, Physics, Chemistry, Statistics, Economics, Programming and Management. All you need is just post your questions! It's that simple. Really! All our tutors are graduates from top universities around the world with many years of experience in tutoring and problem solving. Get an A+ grade. Connect with top tutors in all subjects. XPressTutor.com covers more than 100 subjects and specialization with a strong team of experienced tutors located across the globe. This ensures round the clock availability and help. Use our price calculator to check the price. Price depends upon multiple factors like subject, grade, number of questions etc. You can type your questions using our rich editor, or upload a file/picture. Your solution will be emailed to you with steps and explanations. You will never have a doubt again. I am not stressed about Math anymore. 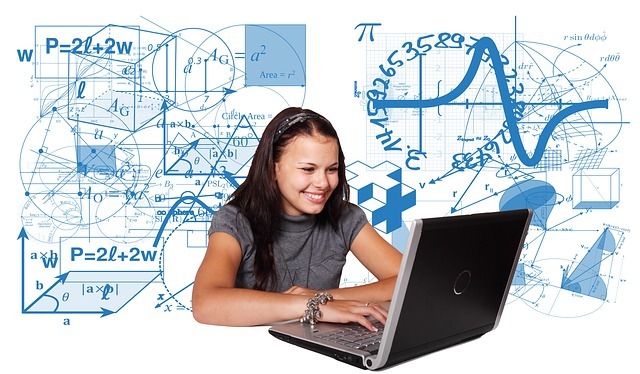 More than 10,000 students have trusted XPressTutor.com when it comes to academic help. Experts in XPressTutor.com work 24/7 from multiple locations to provide academic help as fast as possible.